The most reliable partner for your business. Extrme high-end uv printer series provides you with the most optimal combination by volume productivity, photorealistic printing quality, super wide UV roll-to-roll printing capability and extremely versatile printing applications on numerous ranger of flexible and rigid substrates. 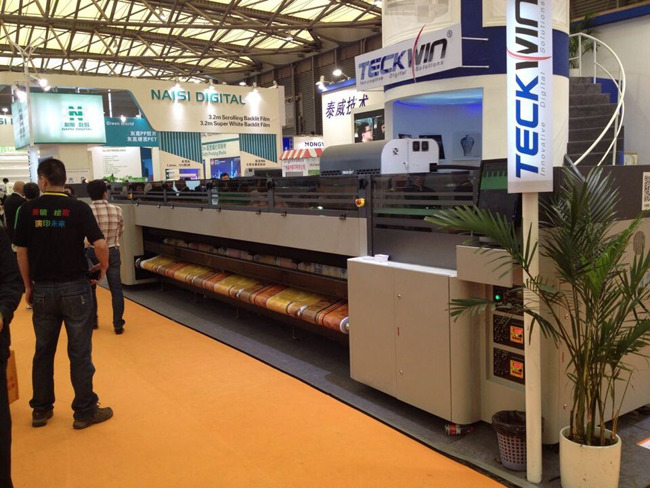 Twinner printer series includes true roll-to-roll ,flatbed and hybrid UV printer.